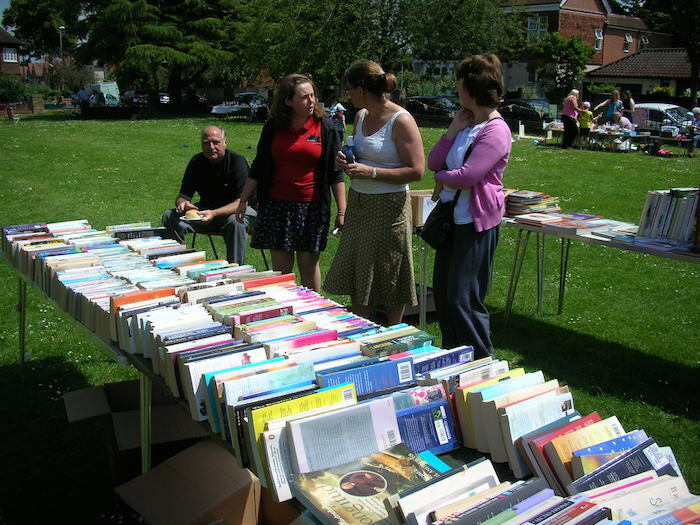 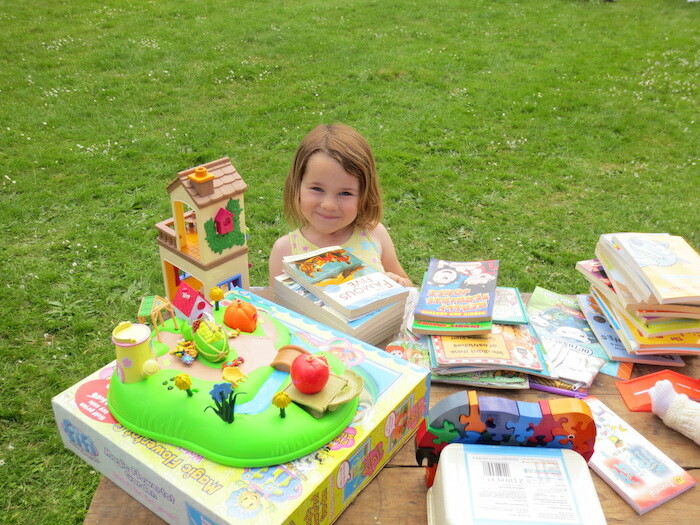 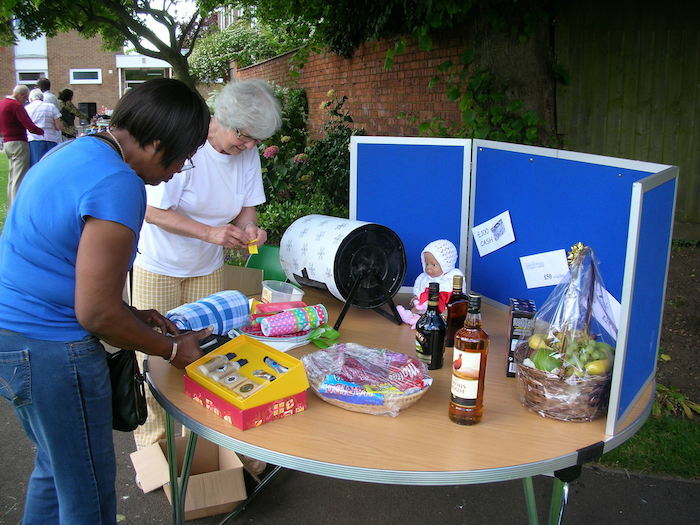 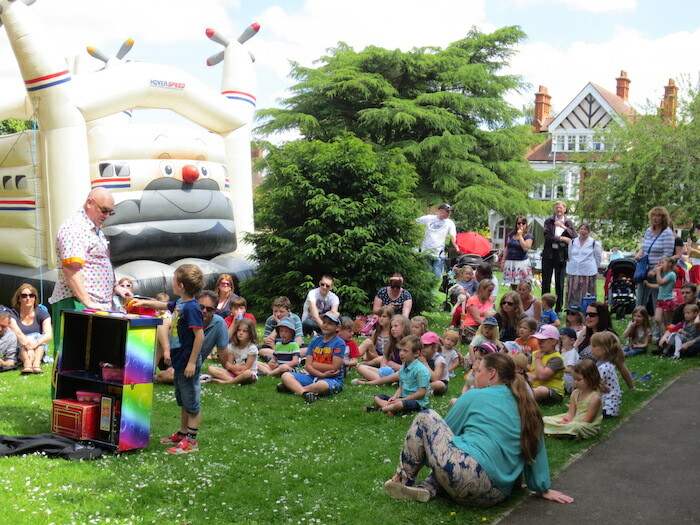 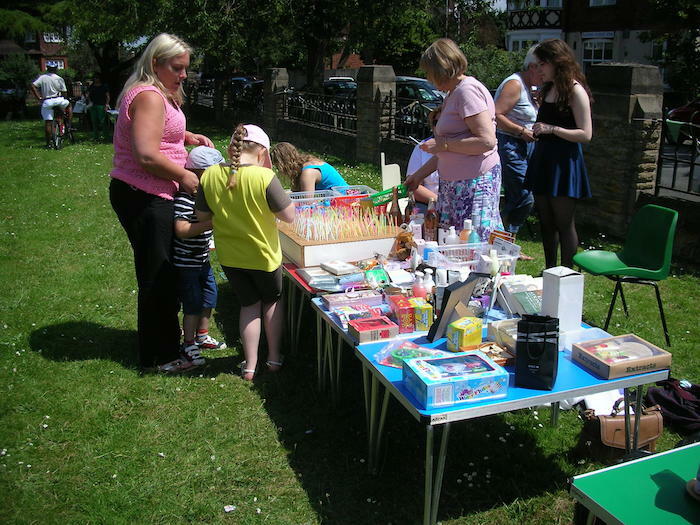 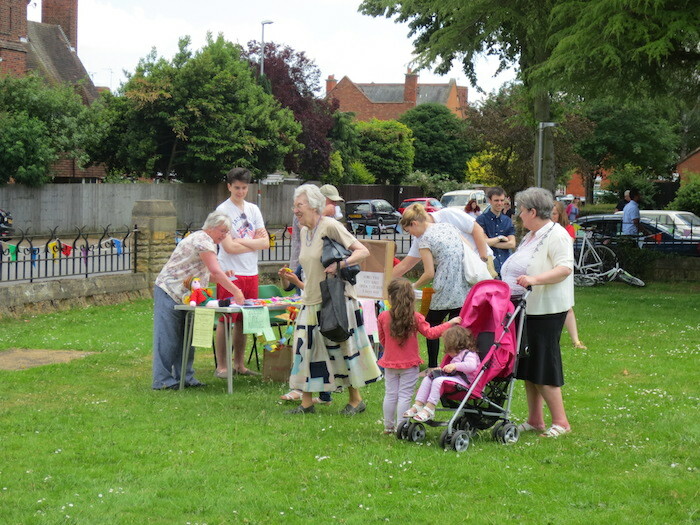 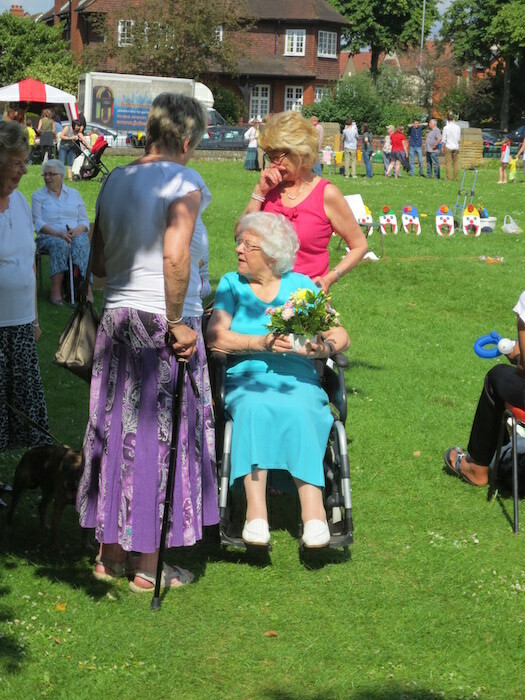 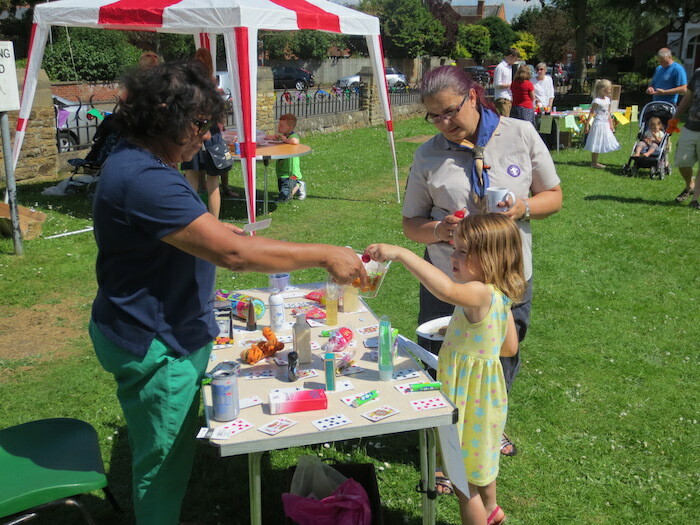 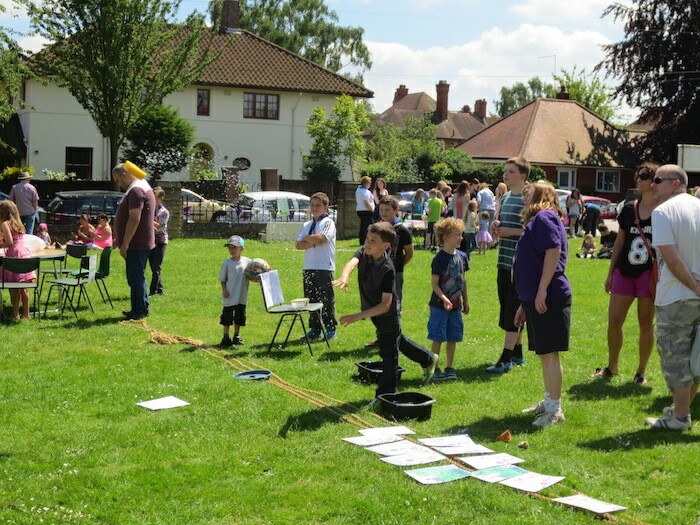 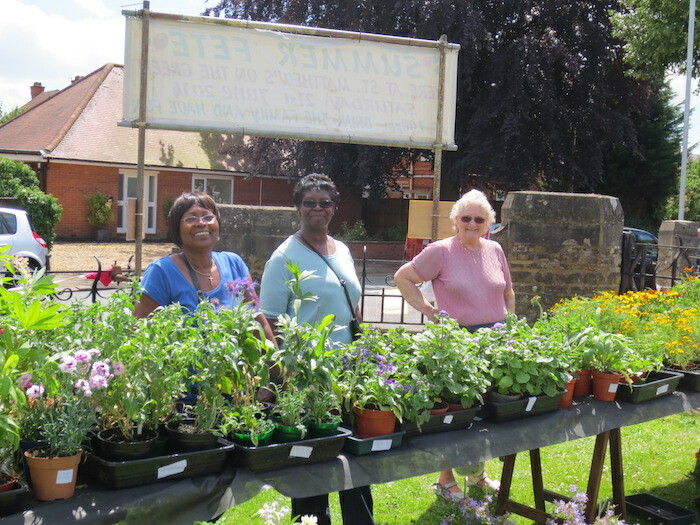 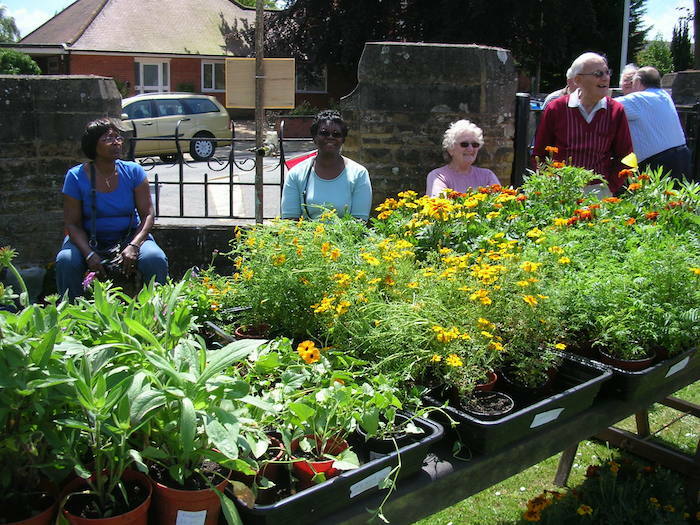 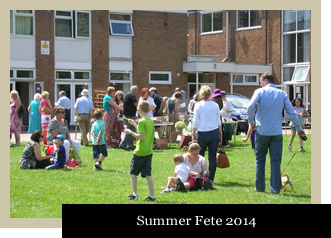 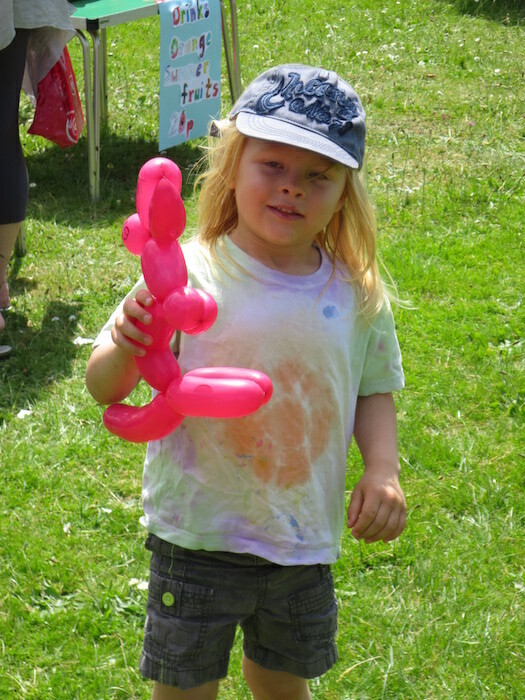 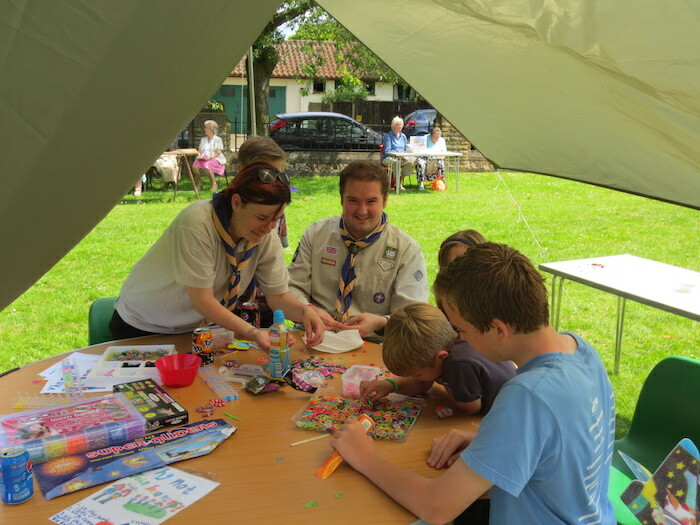 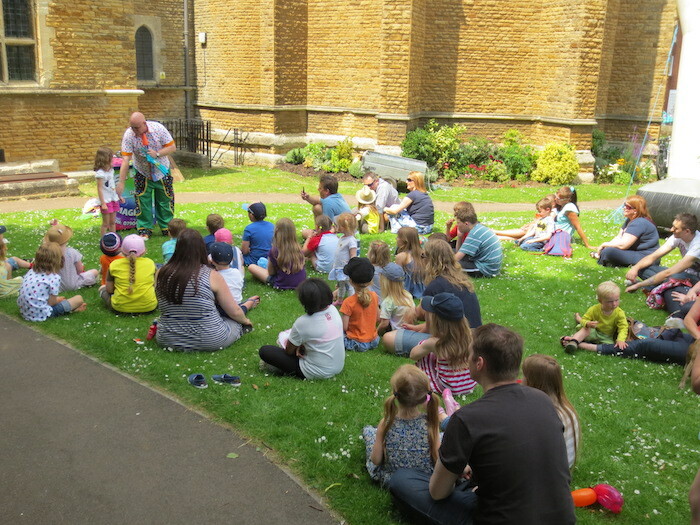 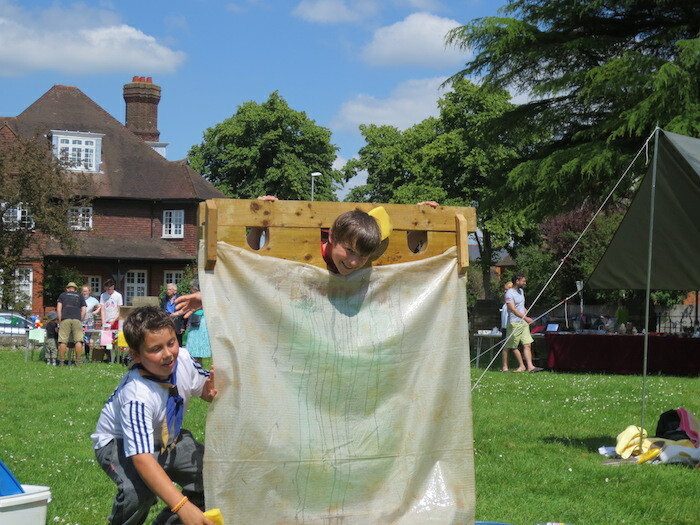 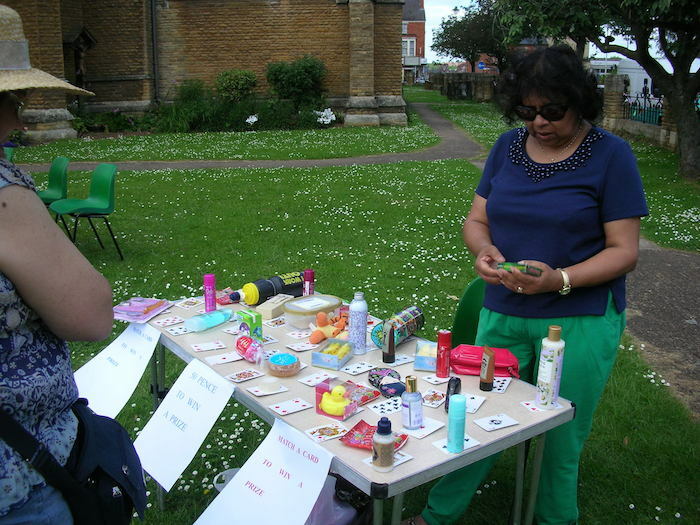 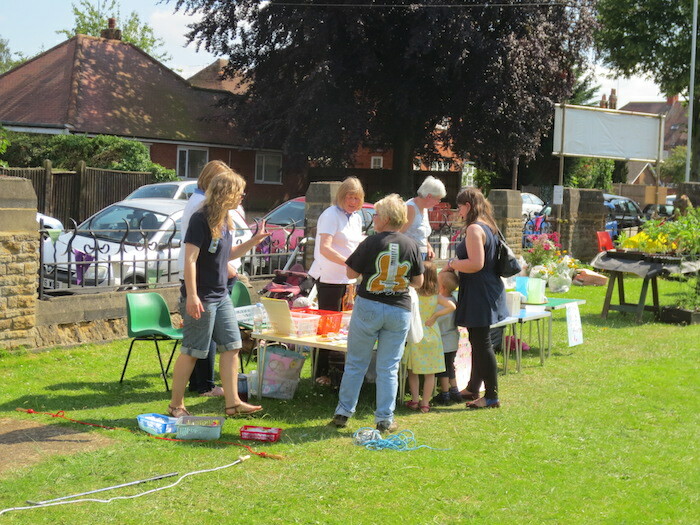 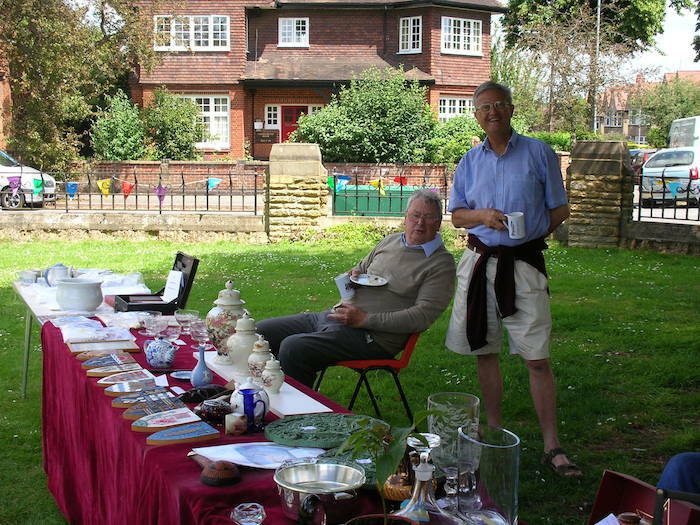 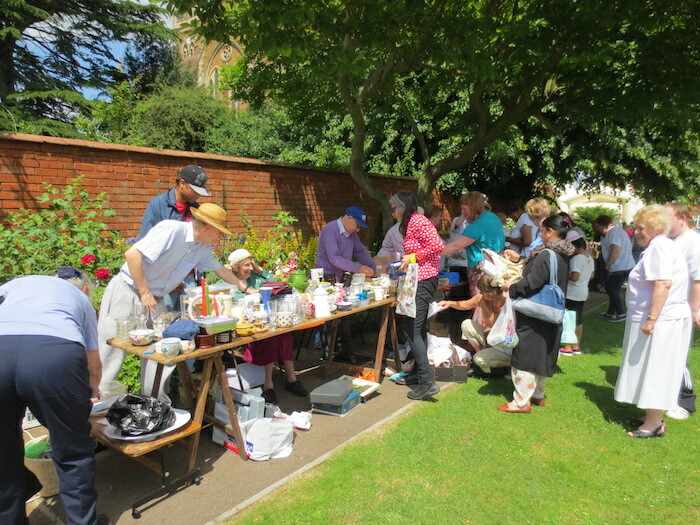 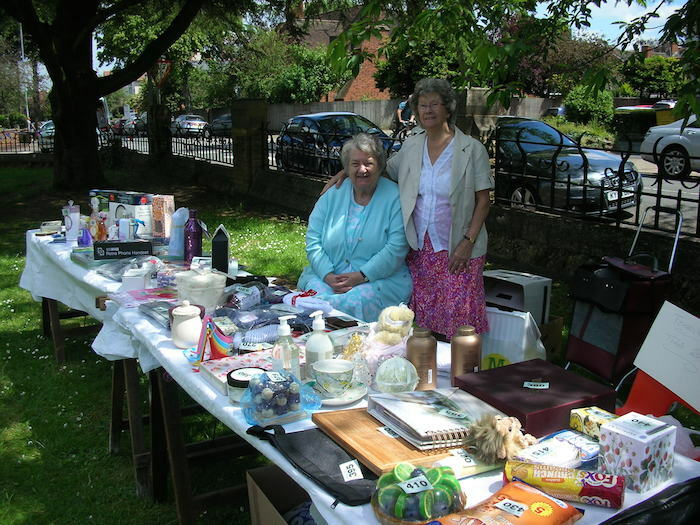 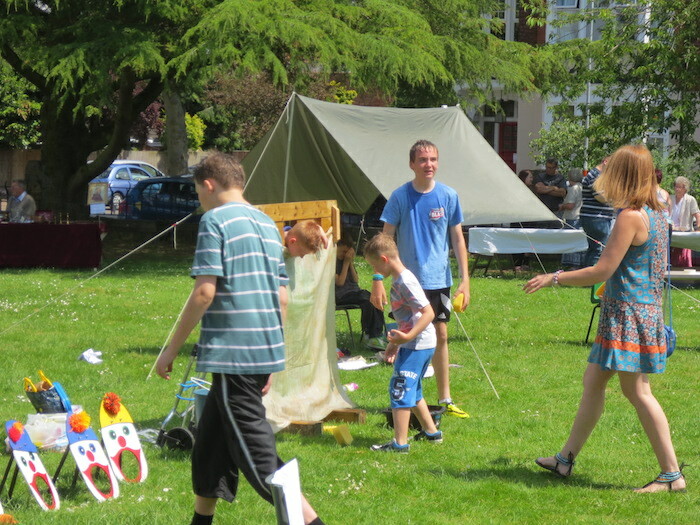 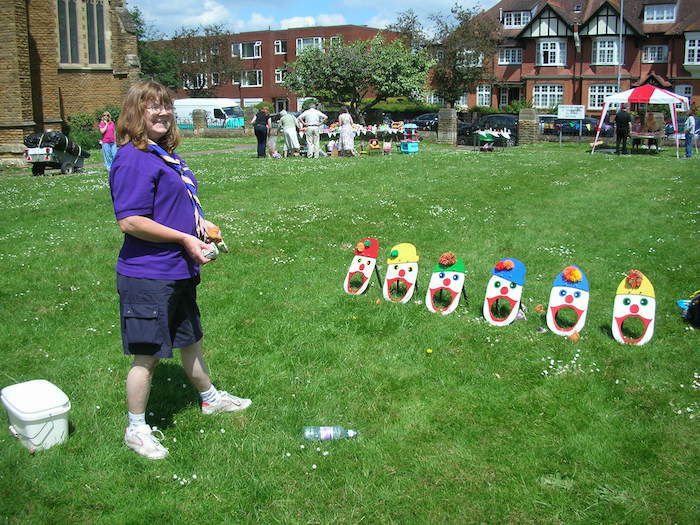 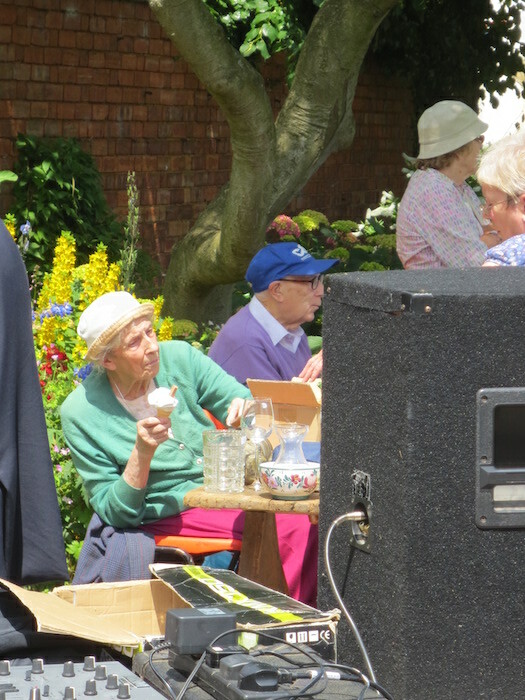 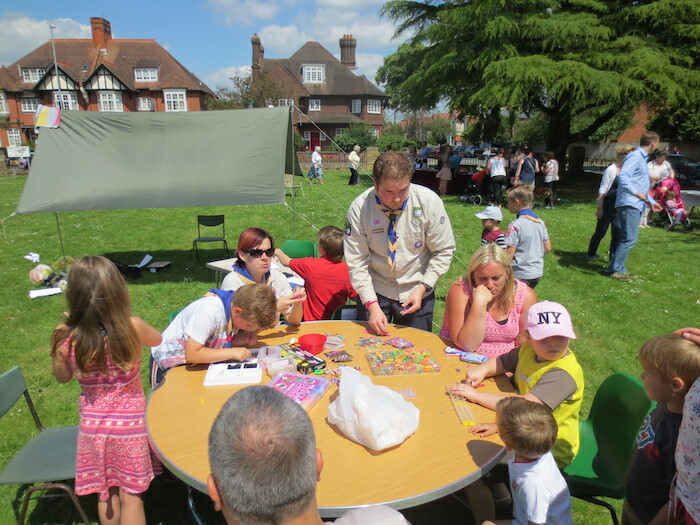 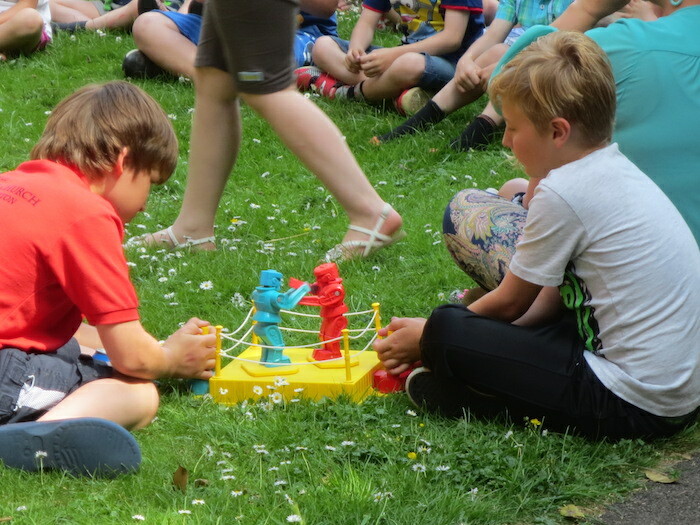 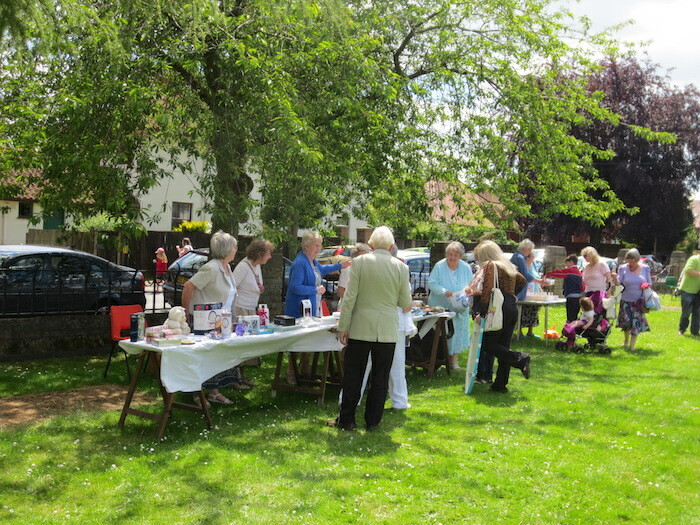 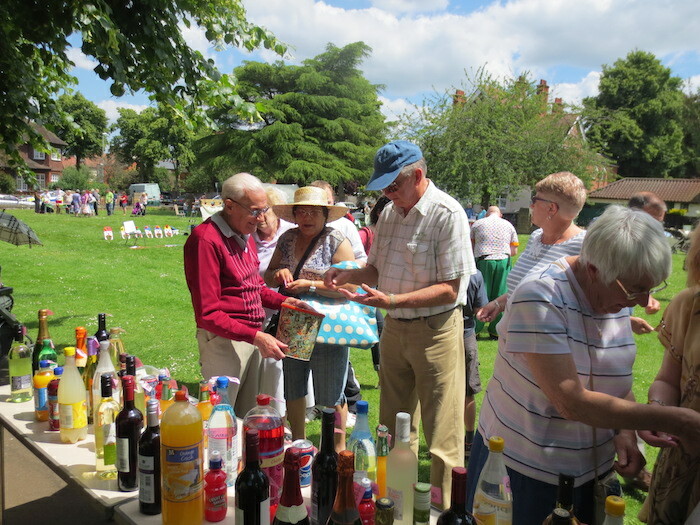 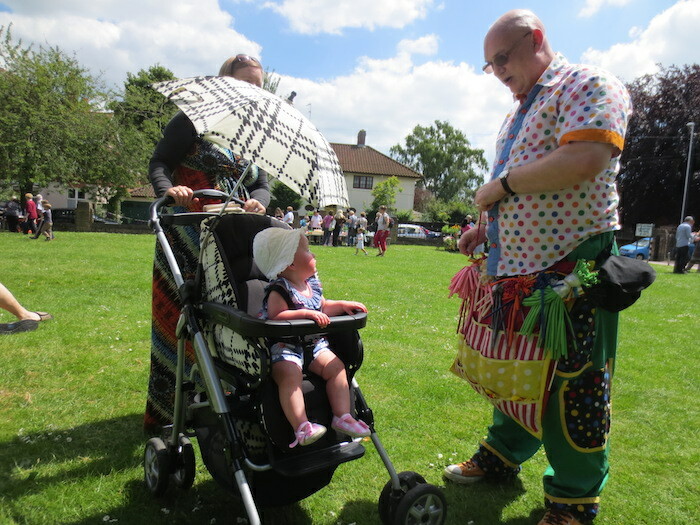 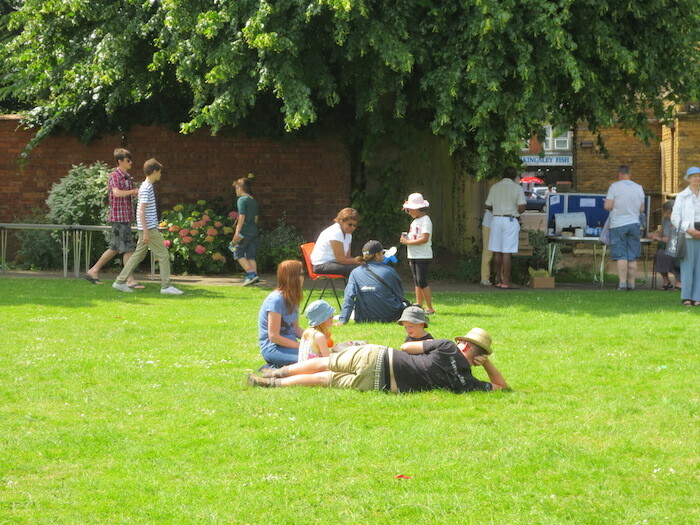 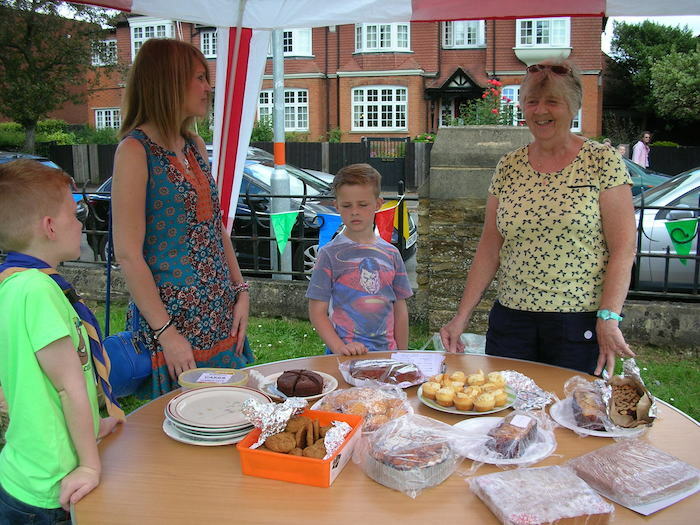 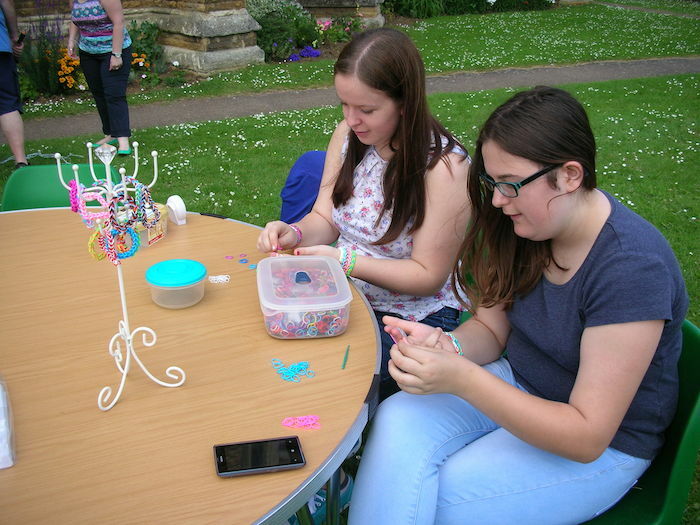 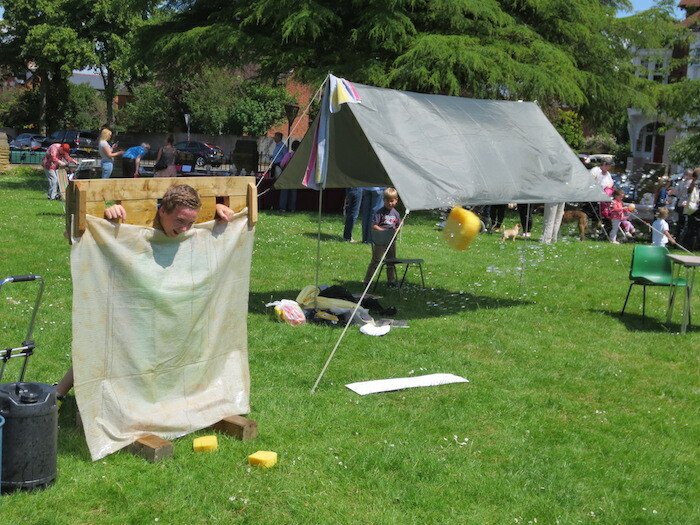 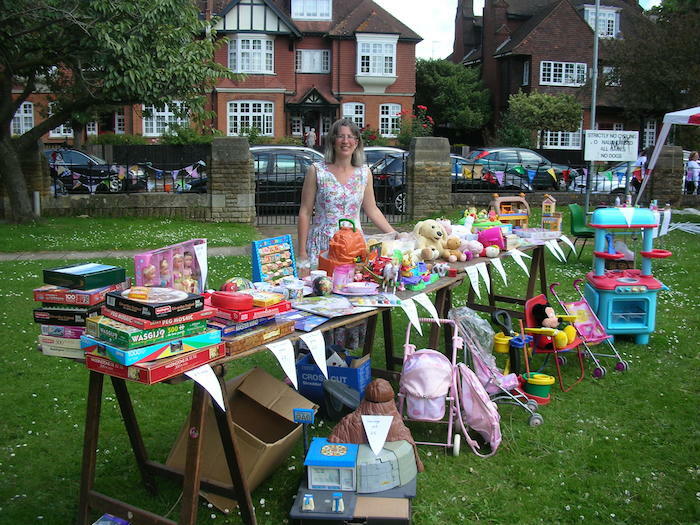 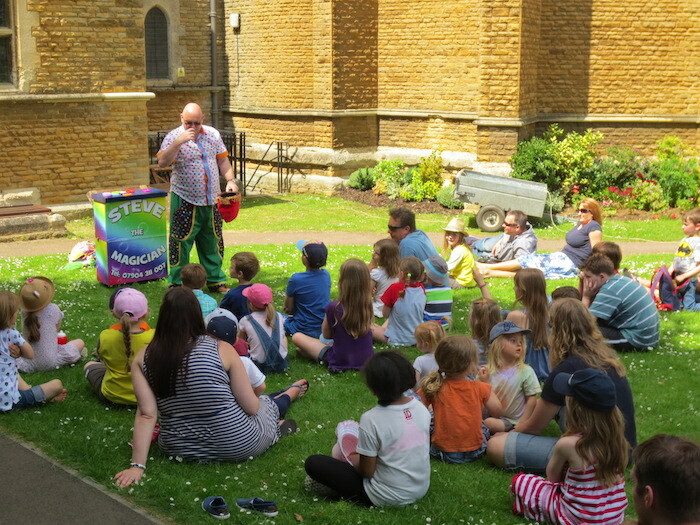 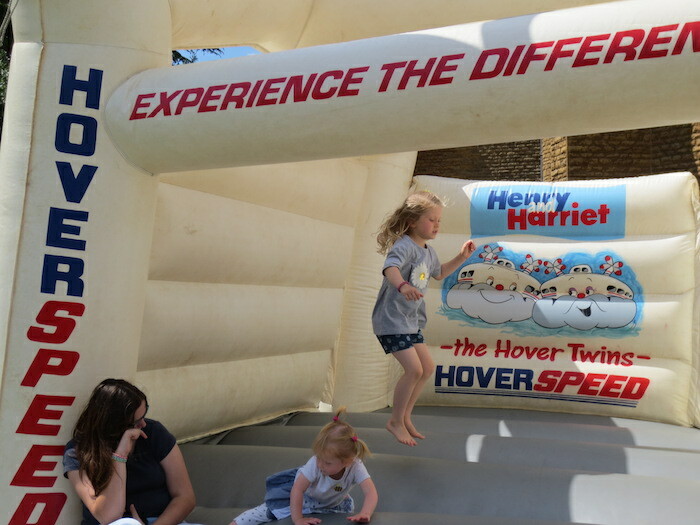 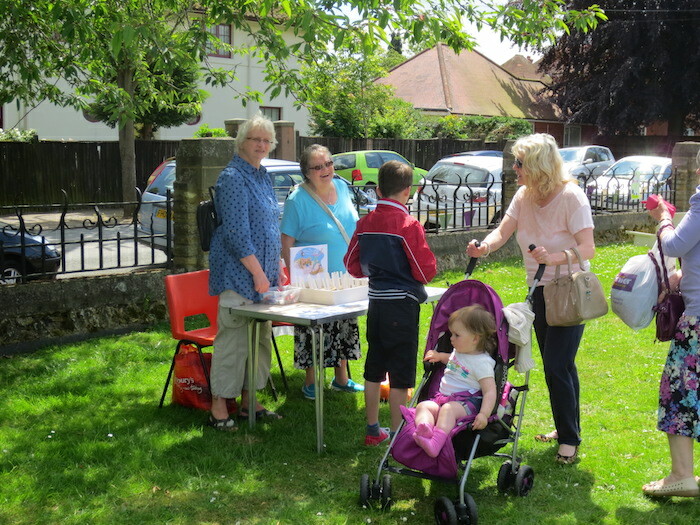 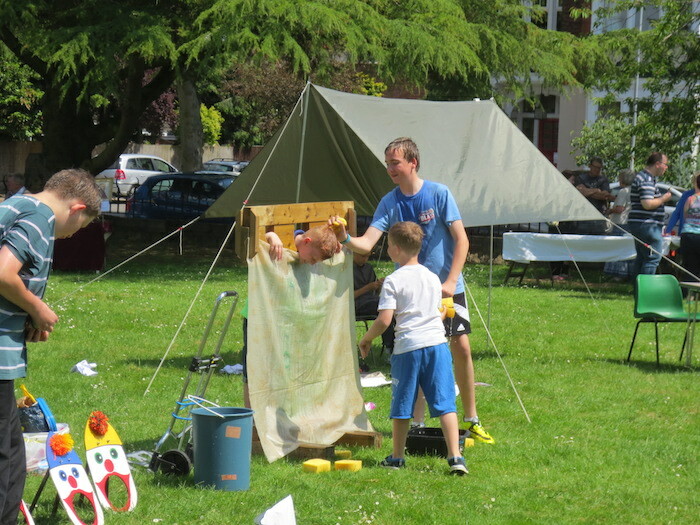 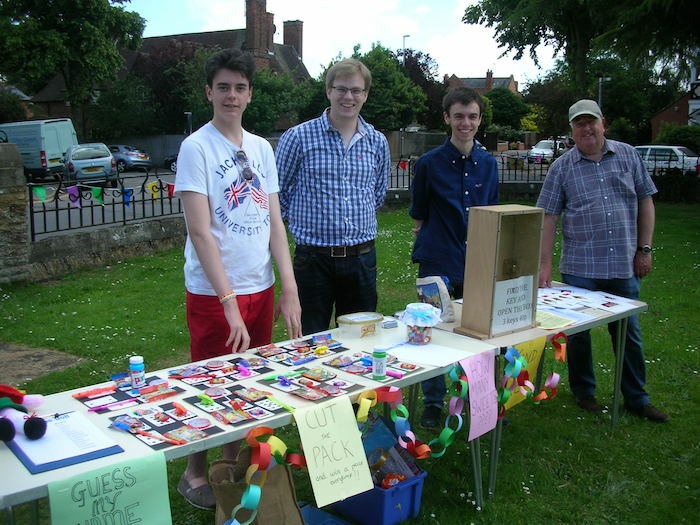 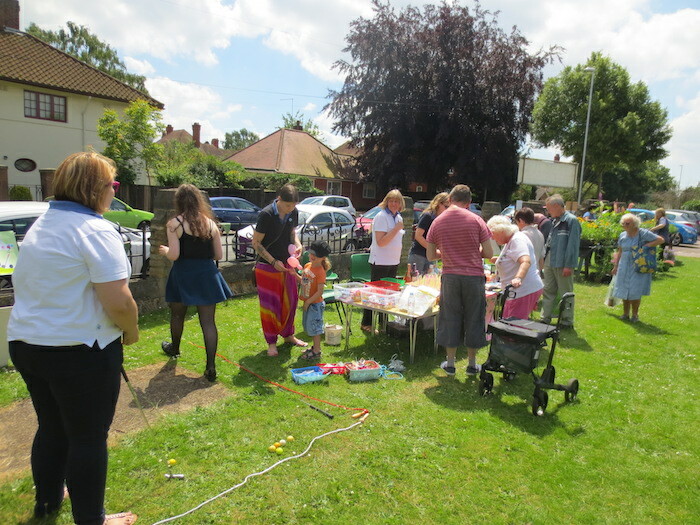 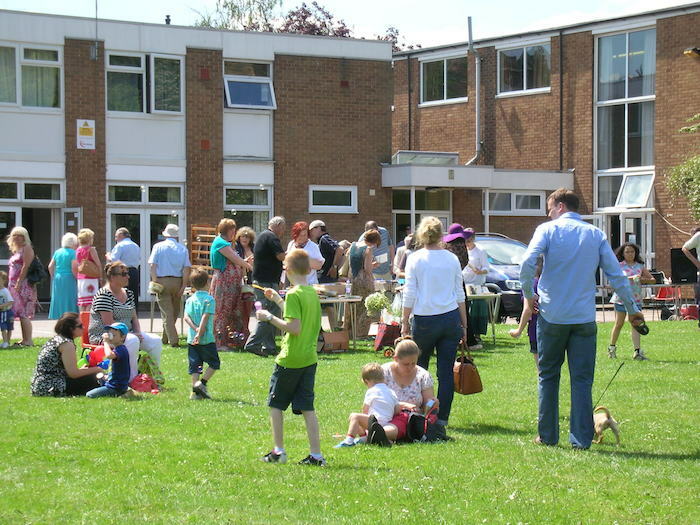 Again, the sun shone brilliantly on our Summer Fete and we were able to enjoy this annual community event outside on the church green. 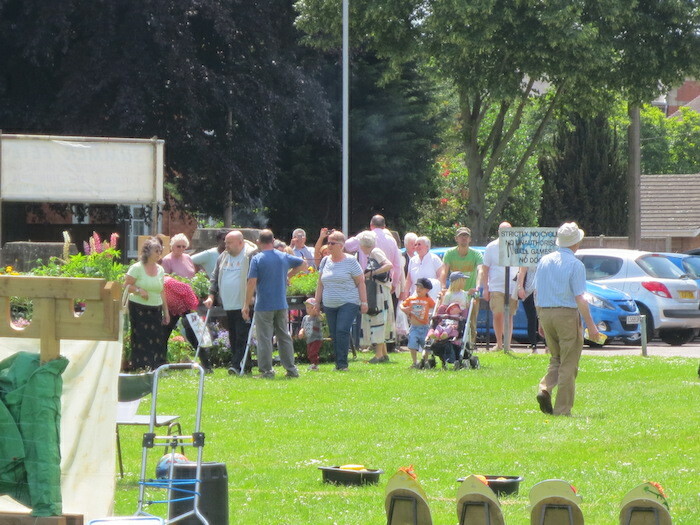 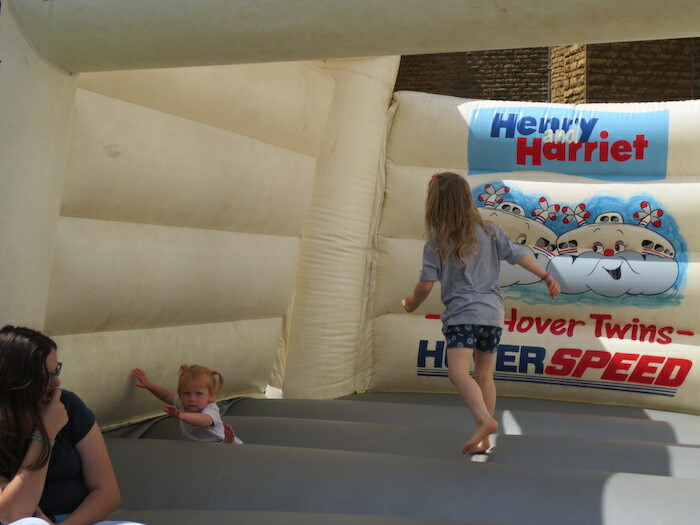 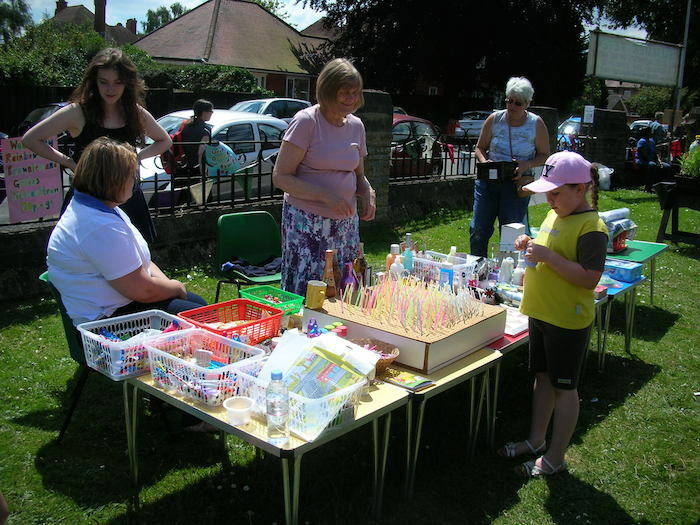 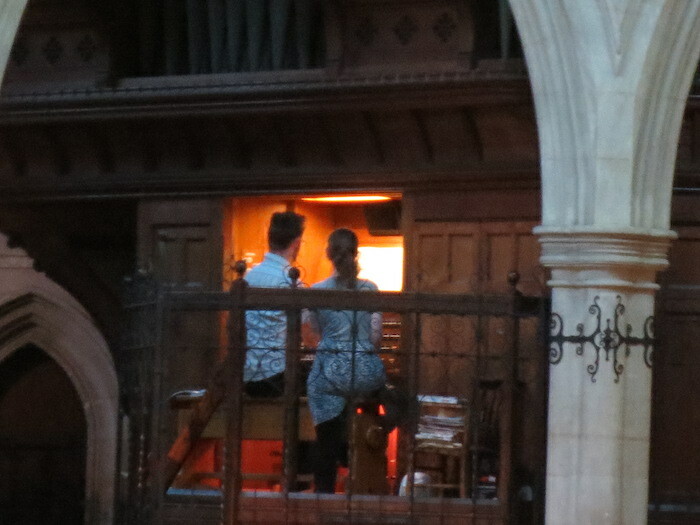 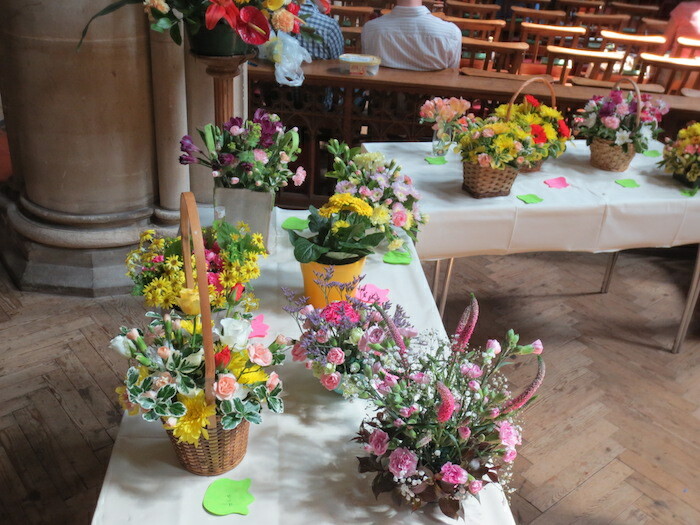 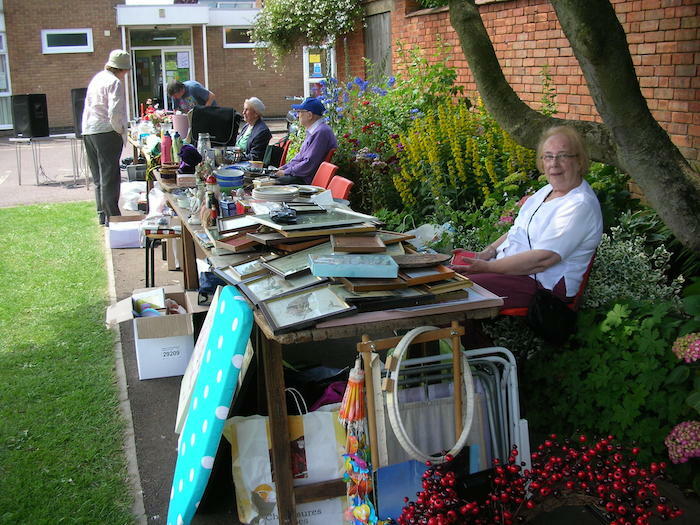 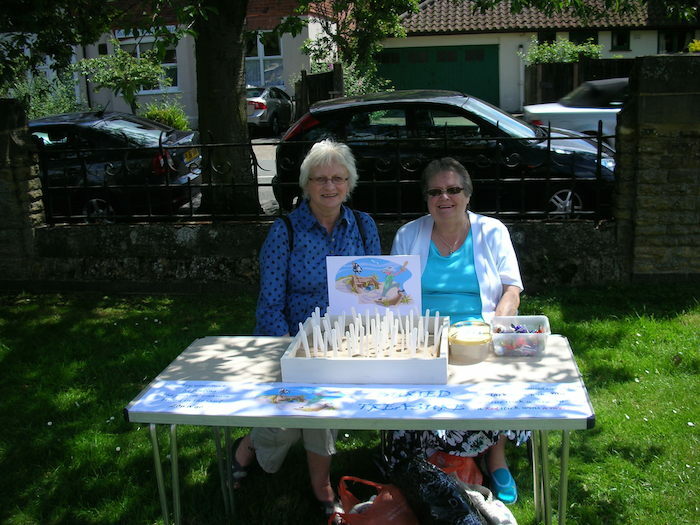 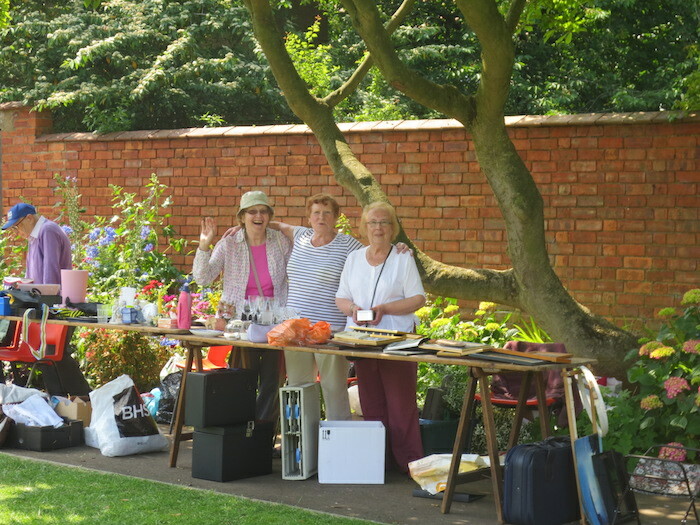 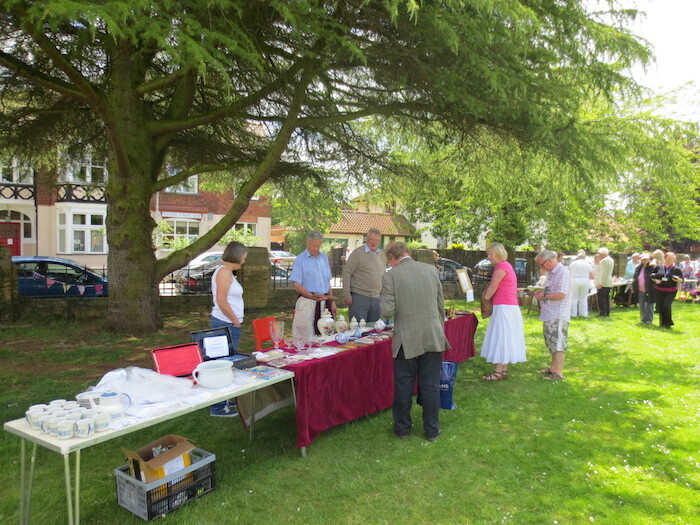 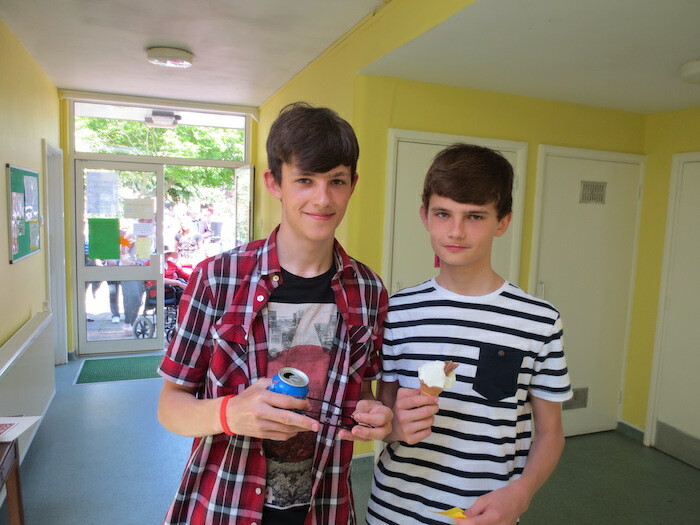 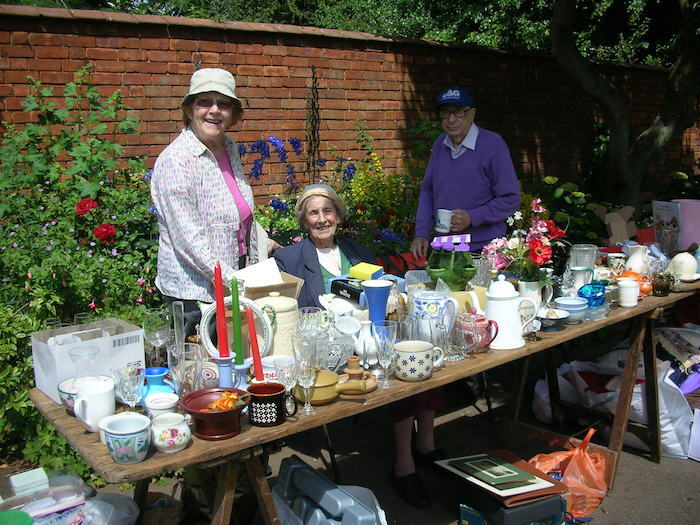 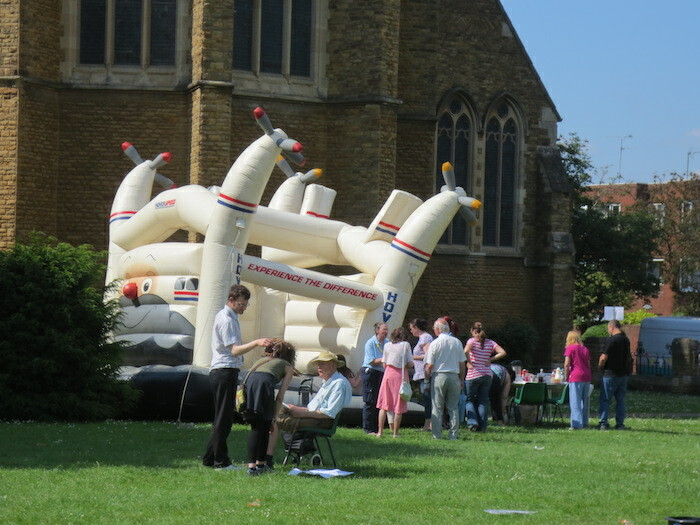 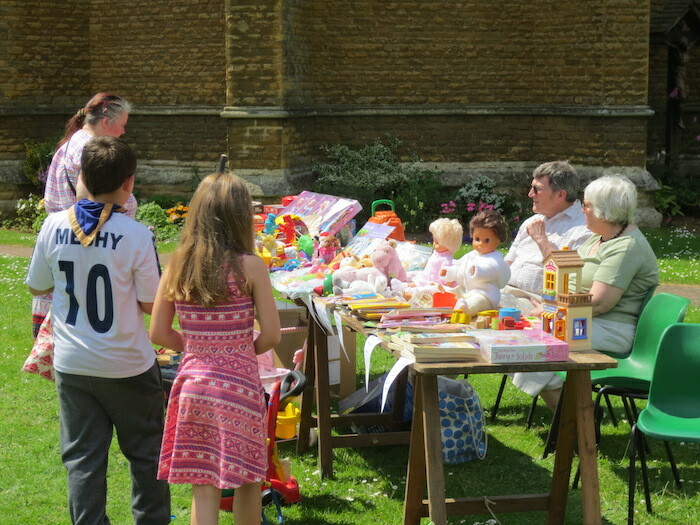 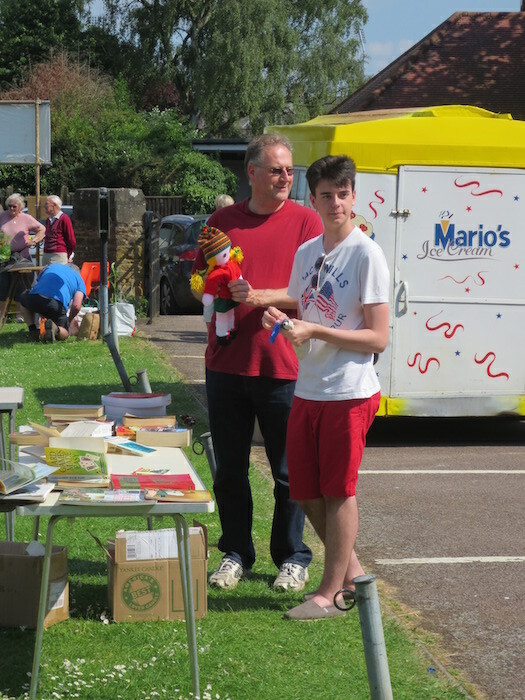 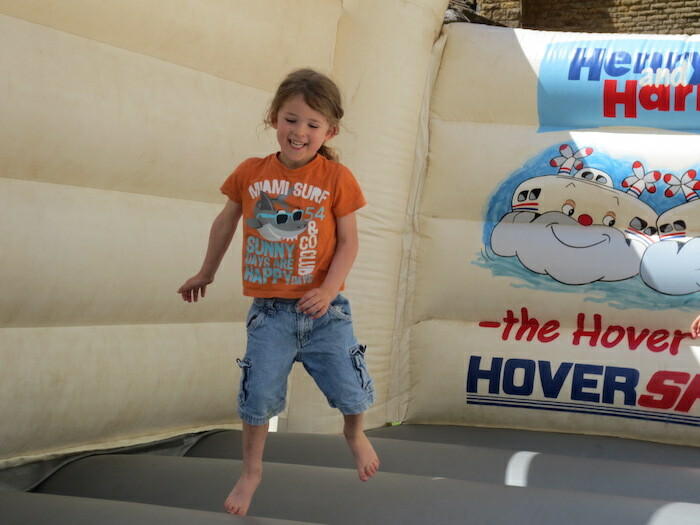 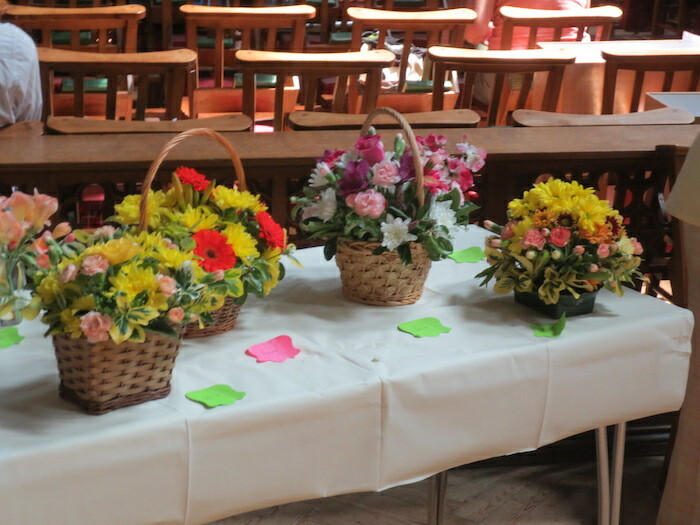 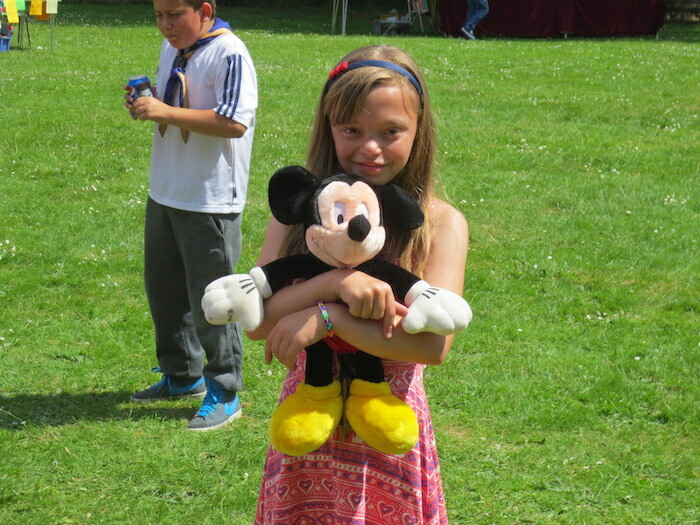 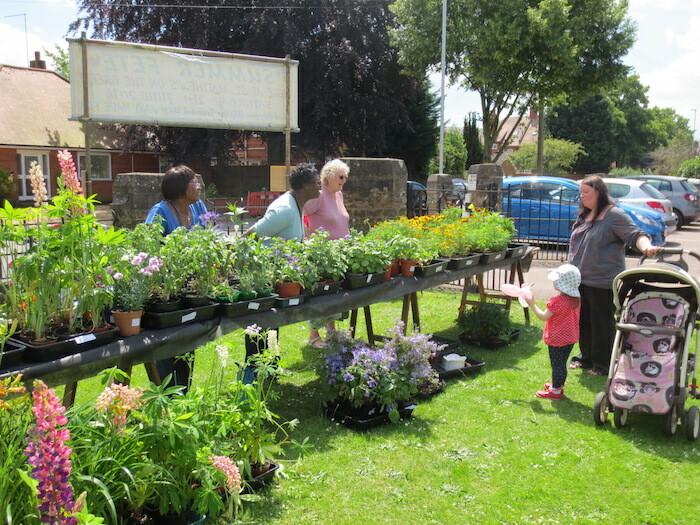 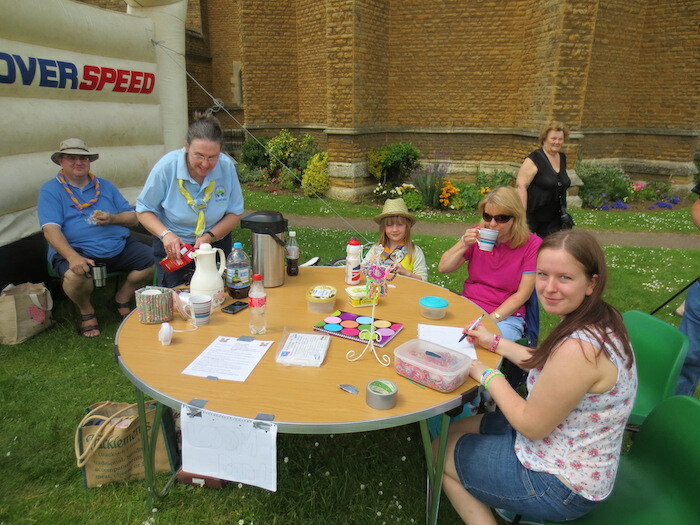 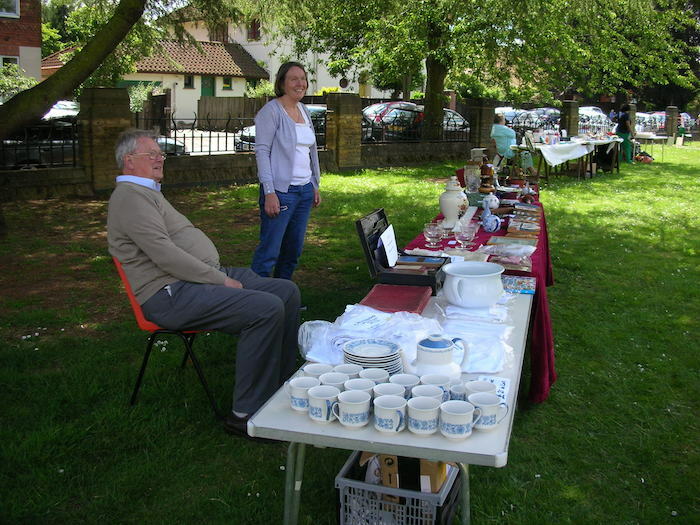 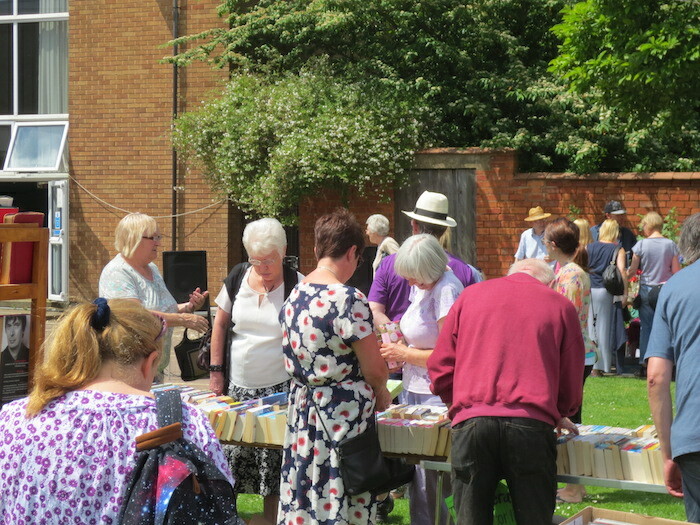 As ever, we had a rich variety of stalls, games, ice creams and entertainment on offer for all the family; there were afternoon teas in the Parish Centre, and in the church floral displays for sale, and a chance for visitors to hear organ recitals and have a look around the magnificent building. 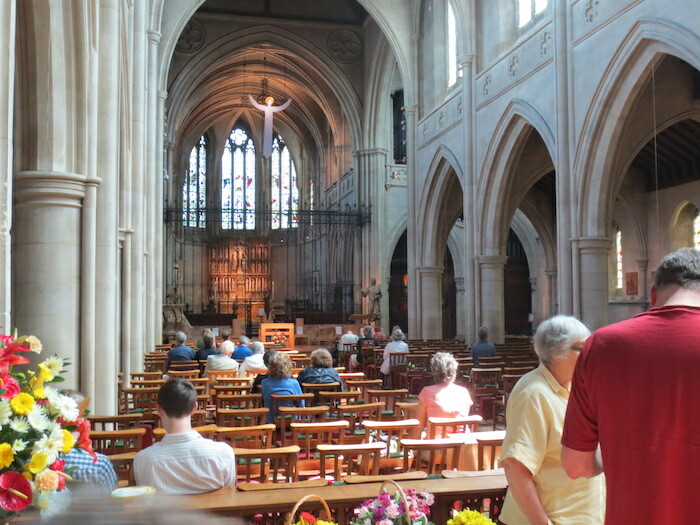 For St Matthew’s folk it was, as always, a wonderful opportunity to meet and chat with the families and individuals that came along, some of whom might not normally come to the church itself.